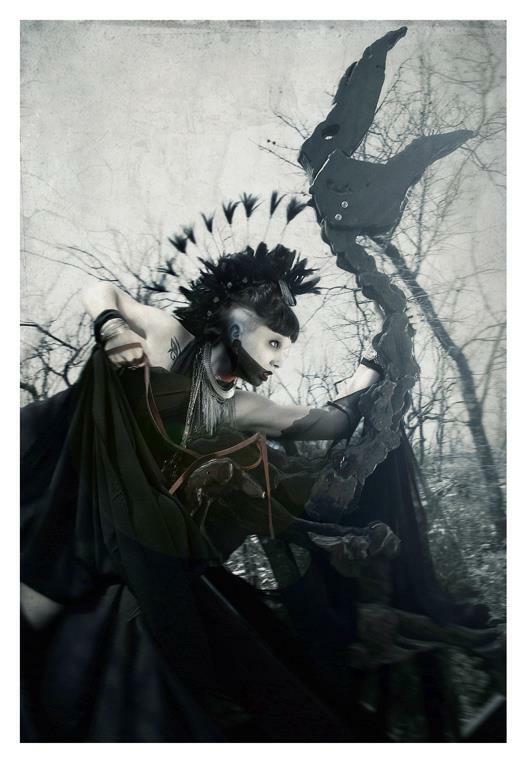 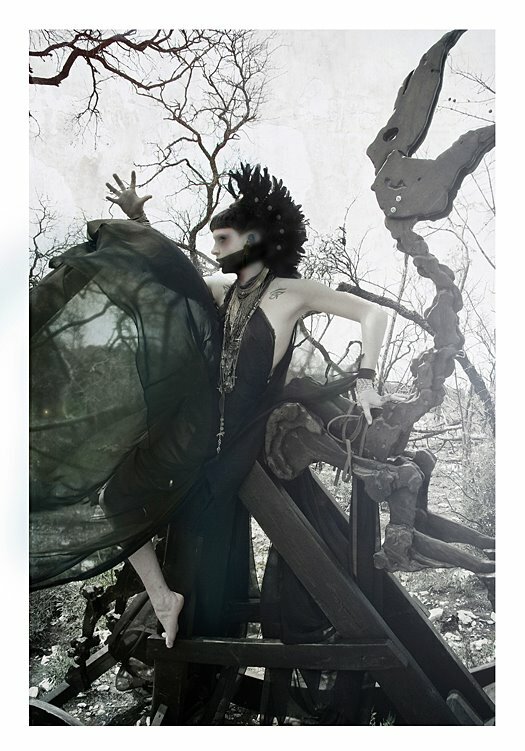 06.10.12 | Famine in a photo shoot with photographer Darla Teagarden and stylist/designer Summer Lawson of The Black Swan Theory. 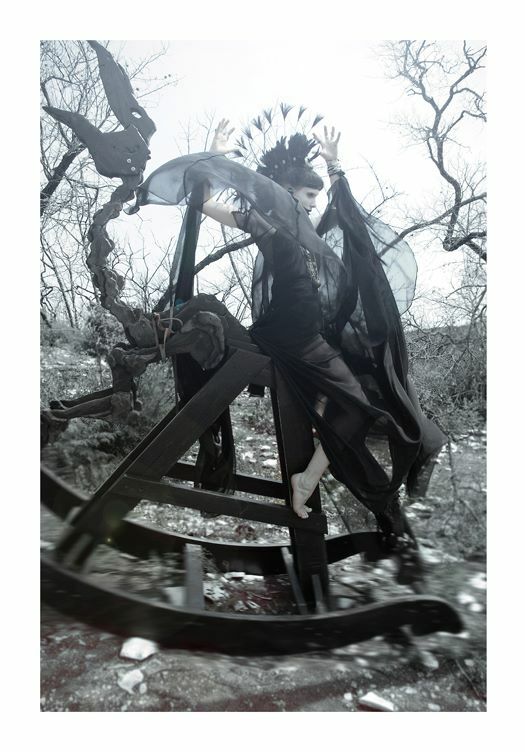 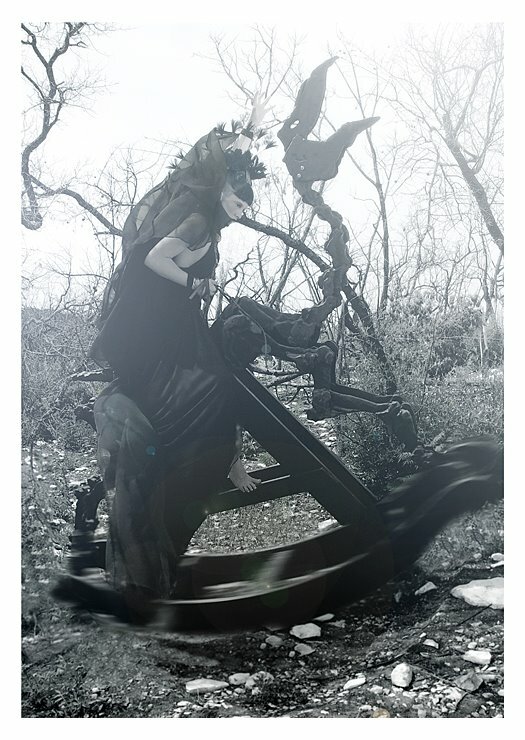 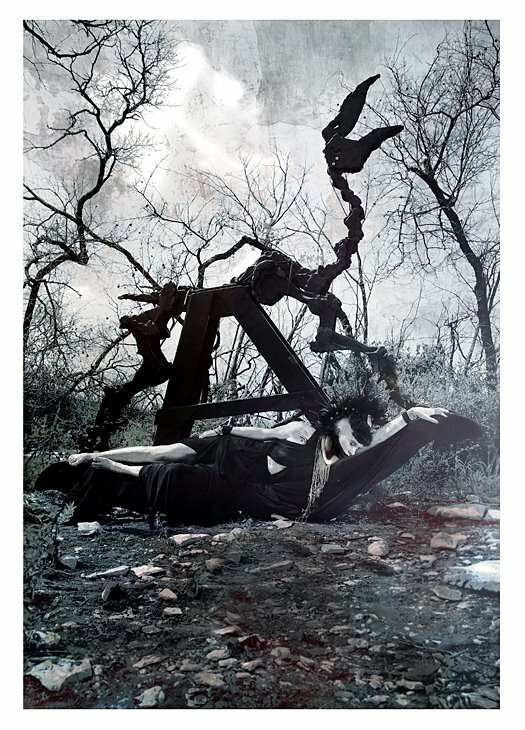 Rocking horse: "Famine", Carrin Welch ©2008, Photo/make-up: Darla Teagarden ©2012, Clothing/Styling: Summer Lawson of The Black Swan Theory, Model: Camille Nicole Thanks to the brave friends who helped carry the horse and all the other stuff up that hill, and back down again, in Texas summer heat. 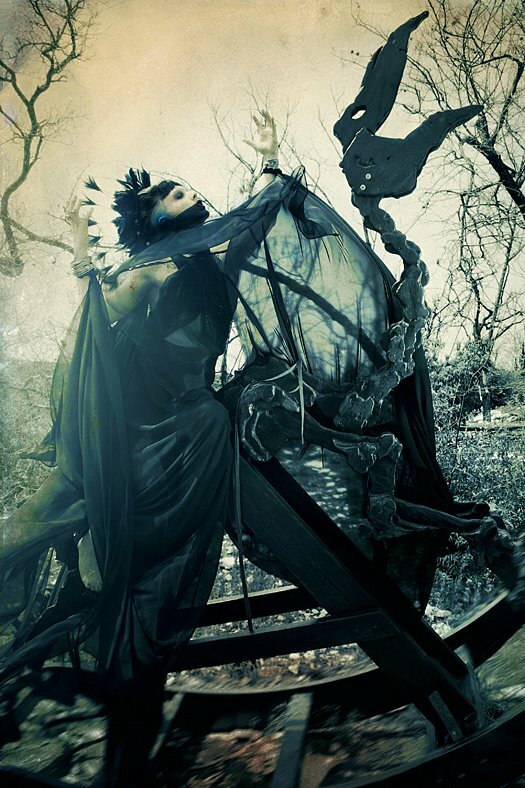 Click HERE to see more about the rocking horse project.